Darlindas Charity for Renal Research. Founded by the late Rita Madhok in 1987, Darlinda’s Charity for Renal Research donated more than £1.2m to key renal research projects and patient comfort before a decision was taken by the organisers and Rita’s family to cease the charity’s activities in 2017. The biggest beneficiary was Glasgow Western Infirmary’s Renal Unit and its associated research teams before renal services were switched to the new Queen Elizabeth University Hospital. 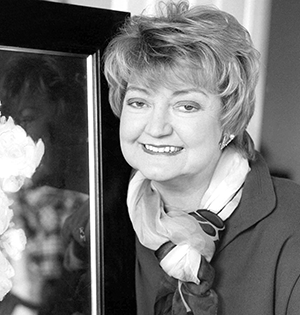 Although the charity has ceased fundraising Rita’s legacy lives on in the knowledge that many of the vital research the charity supported has made a difference to patients’ lives today, tomorrow and forever more. Thanks go to all those who were involved in helping this charity and boosting the fundraising.